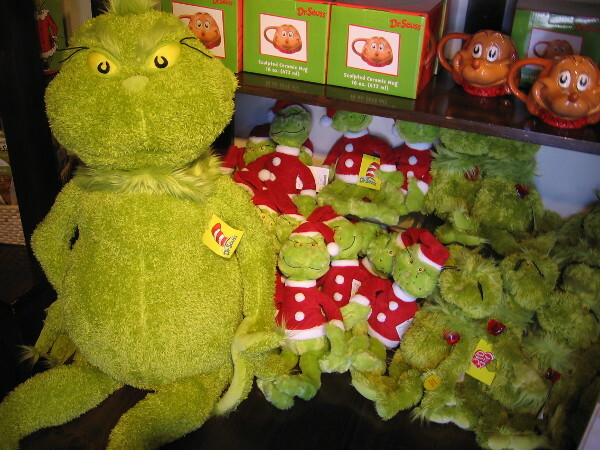 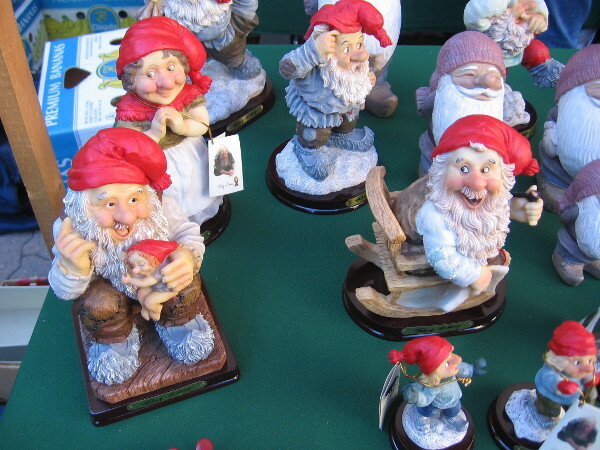 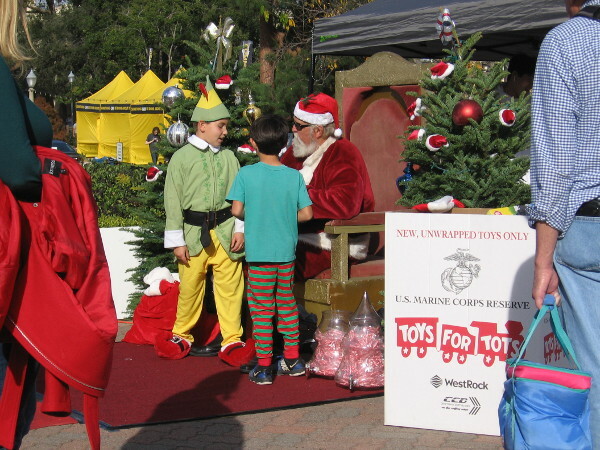 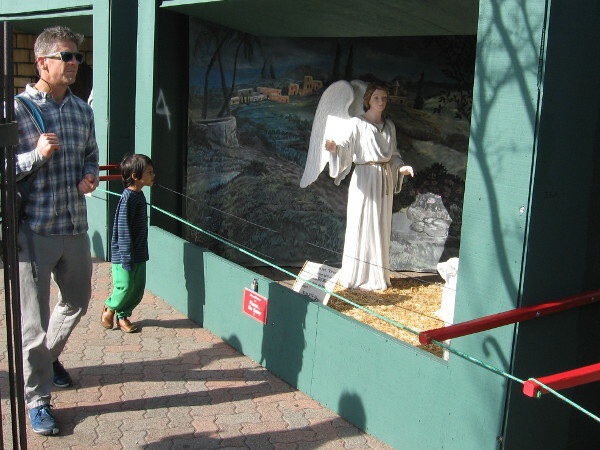 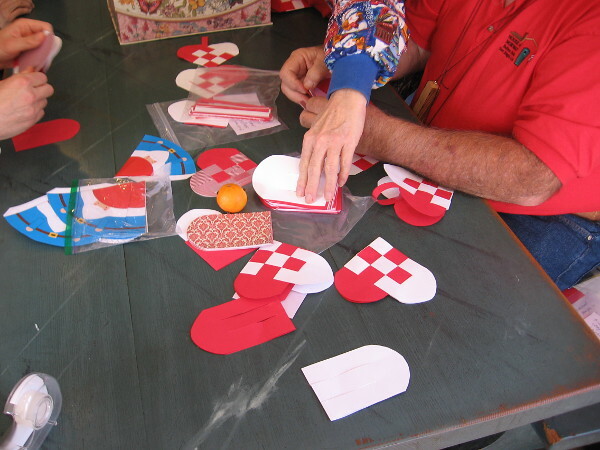 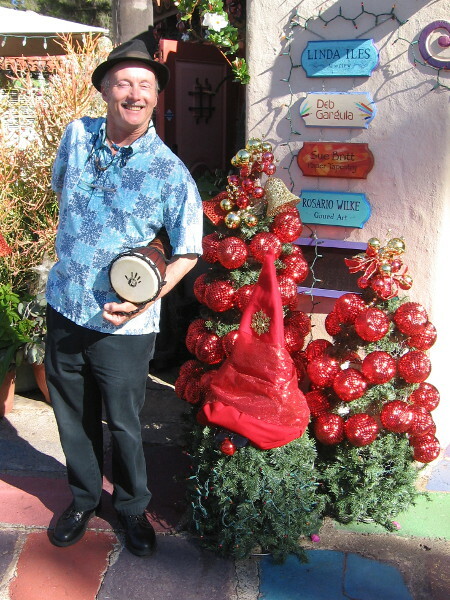 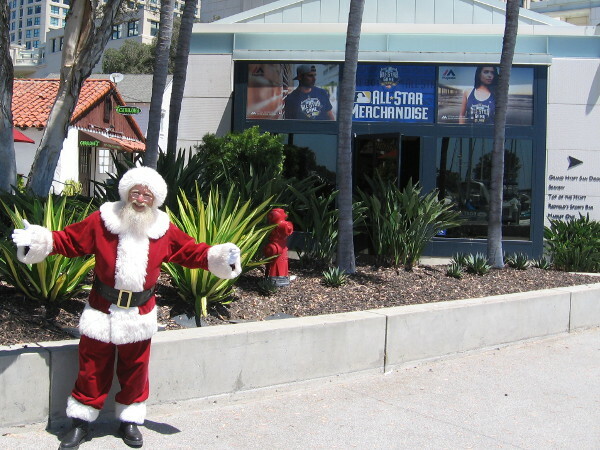 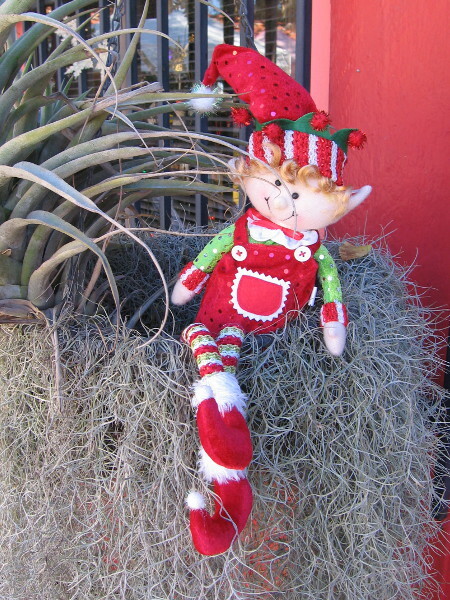 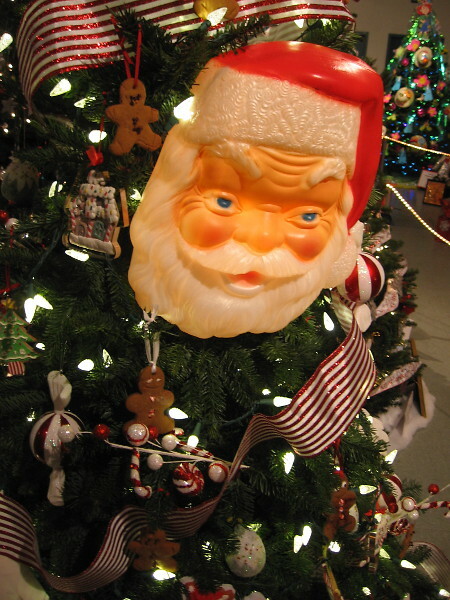 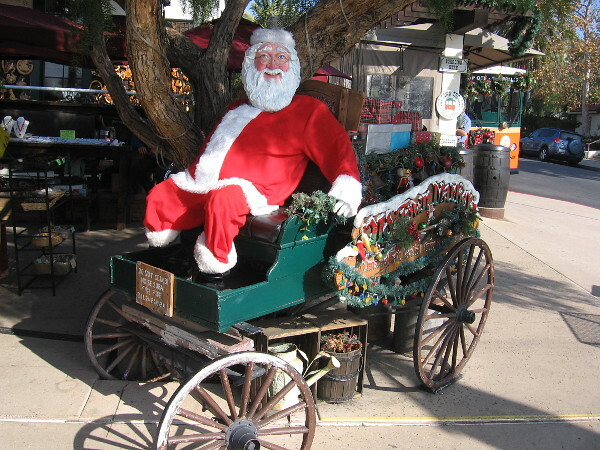 santa claus – Cool San Diego Sights! 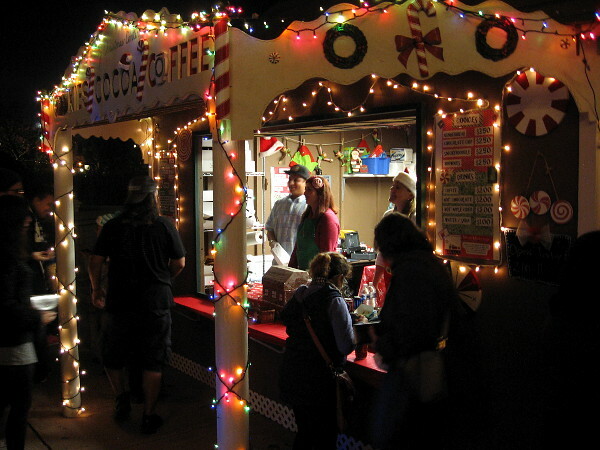 Holiday lights shine brightly at December Nights. 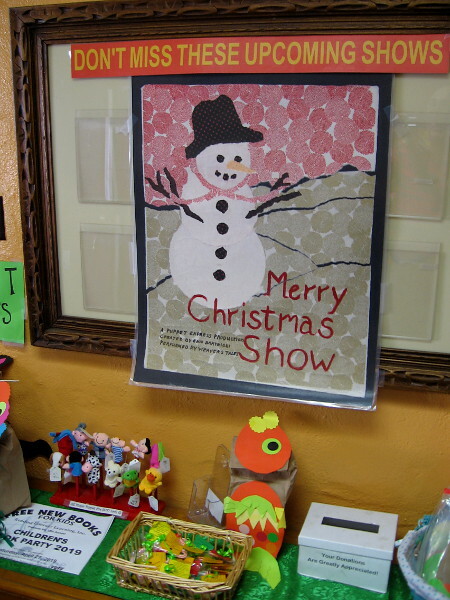 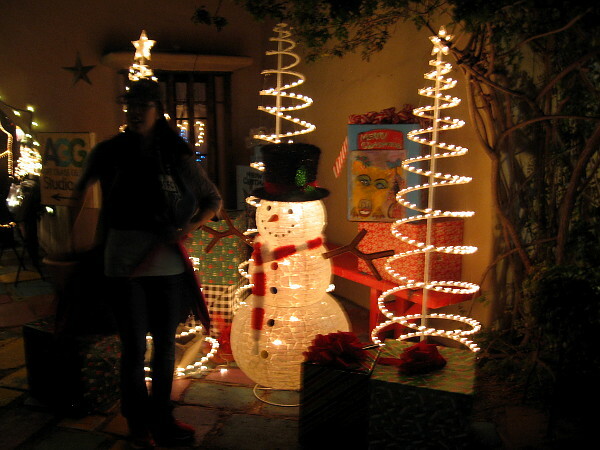 A fun, illuminated snowman in Spanish Village. 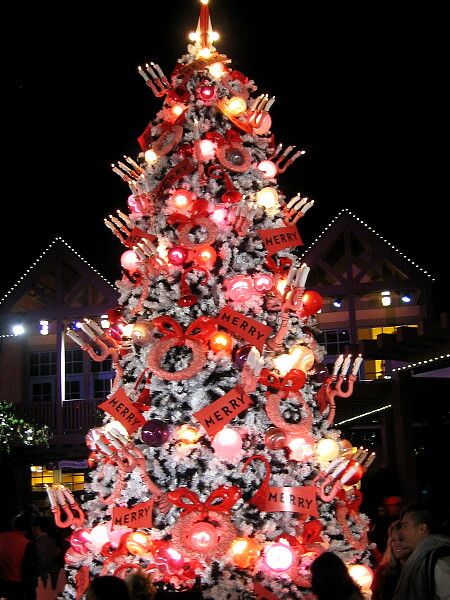 Festive lights dazzle at December Nights. 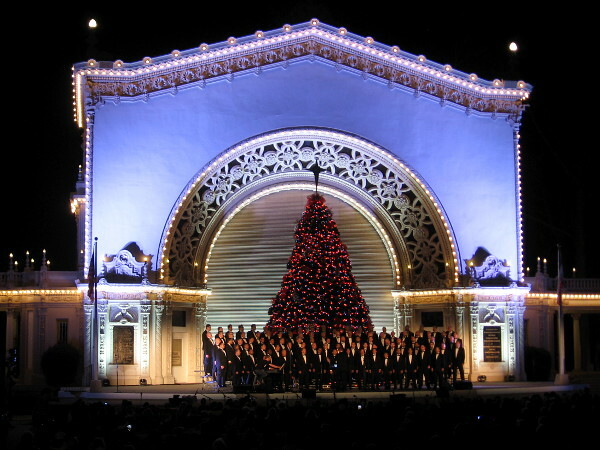 Tonight I headed into Balboa Park to enjoy 2017 December Nights. 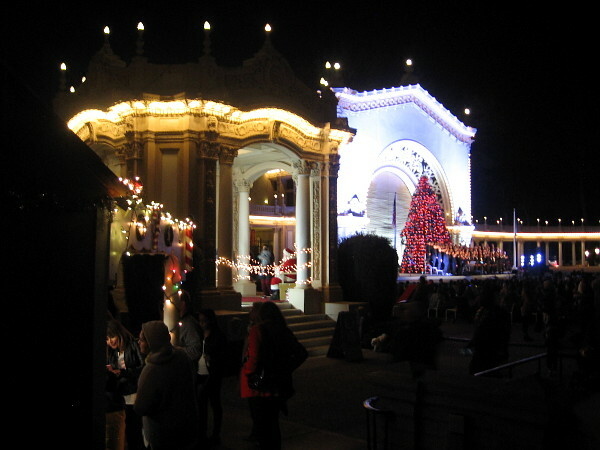 When its buildings, fountains and gardens are brightly lit after dark, Balboa Park is magically transformed. 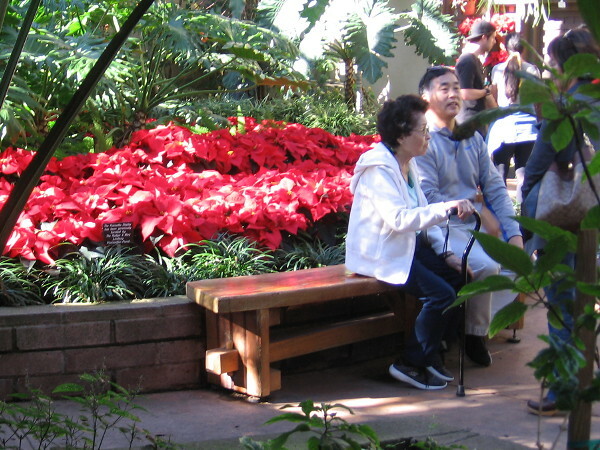 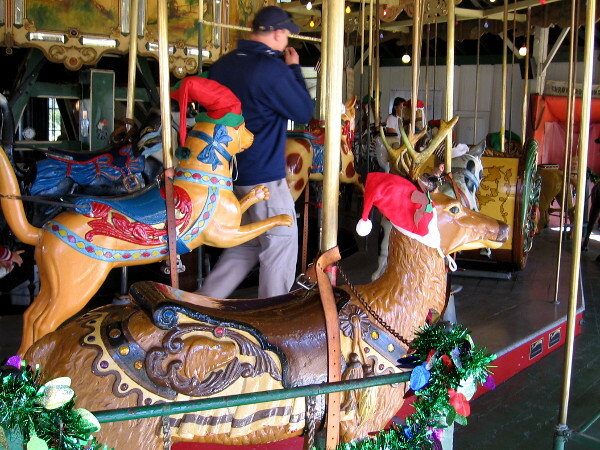 During the holidays the park seems like a storybook wonderland. 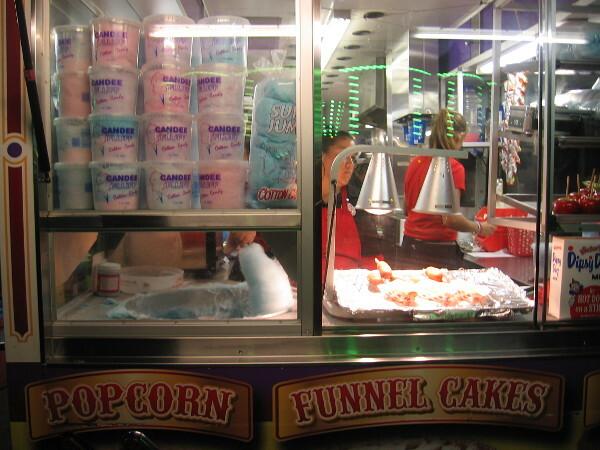 My camera managed to capture a small bit of that magic. 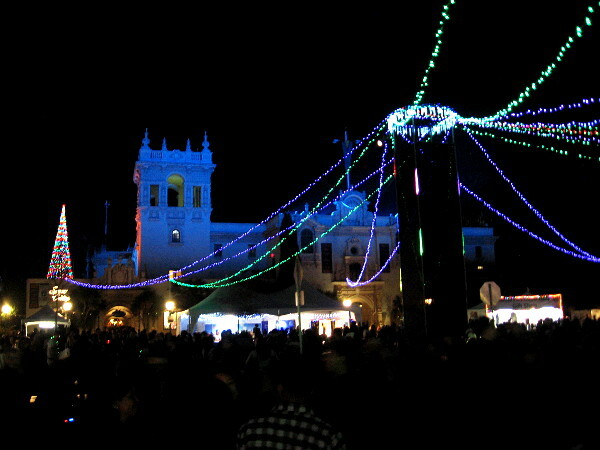 Colorful strings of lights radiate from the center of Plaza de Panama during December Nights. 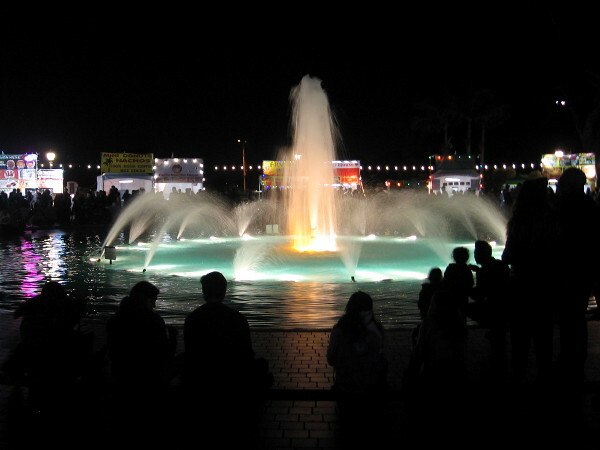 The Bea Evenson fountain in the Plaza de Balboa is brightly lit. 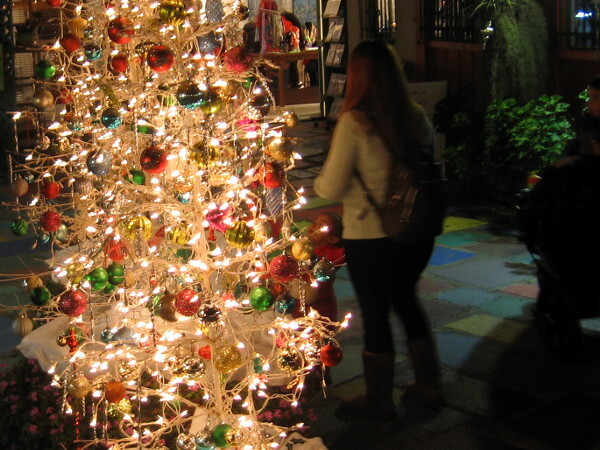 One of many shining Christmas trees on the Spanish Village Art Center patio. 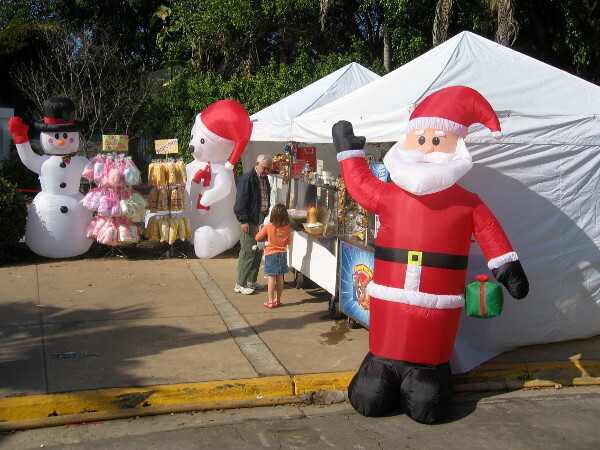 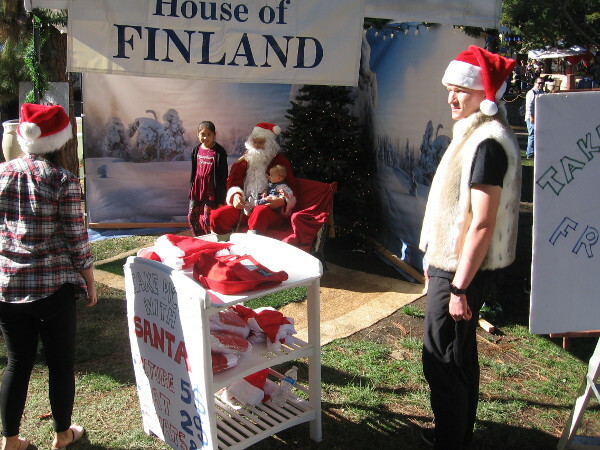 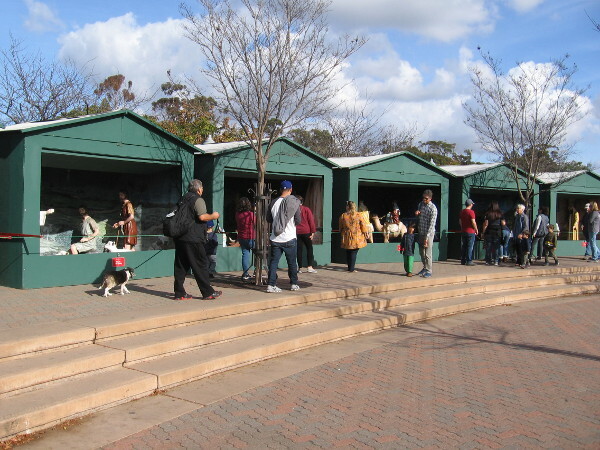 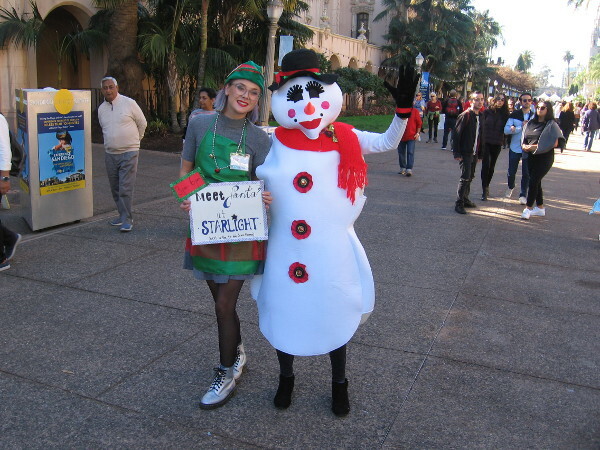 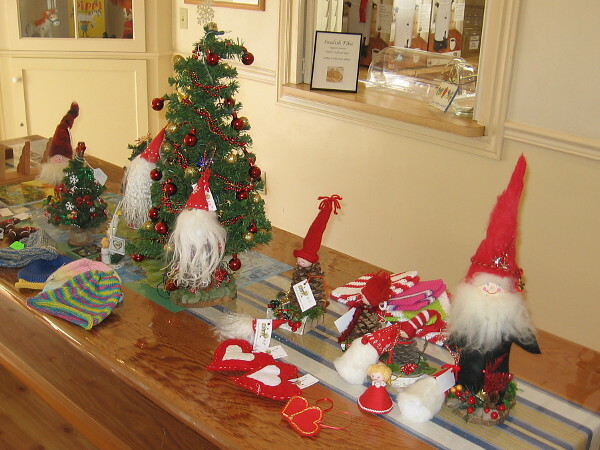 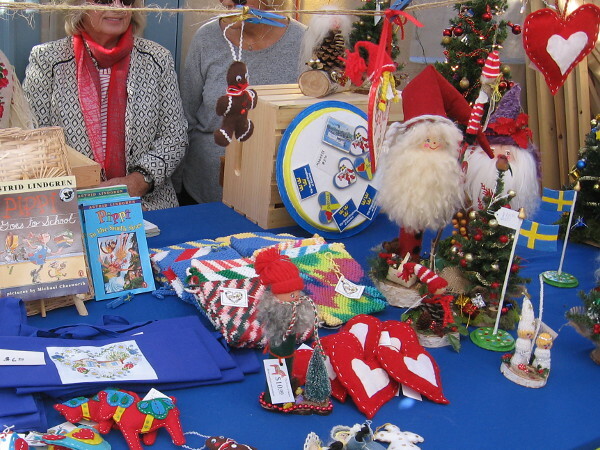 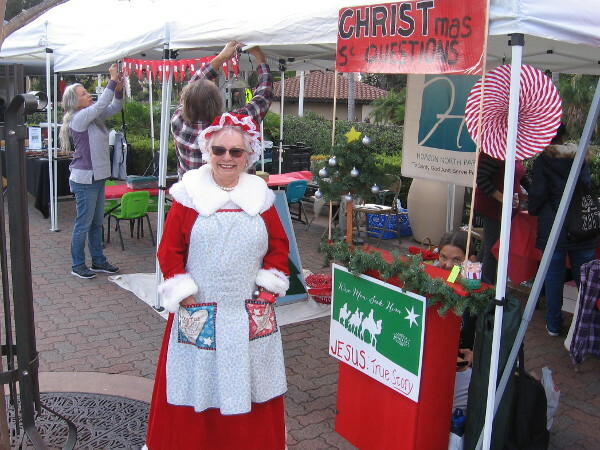 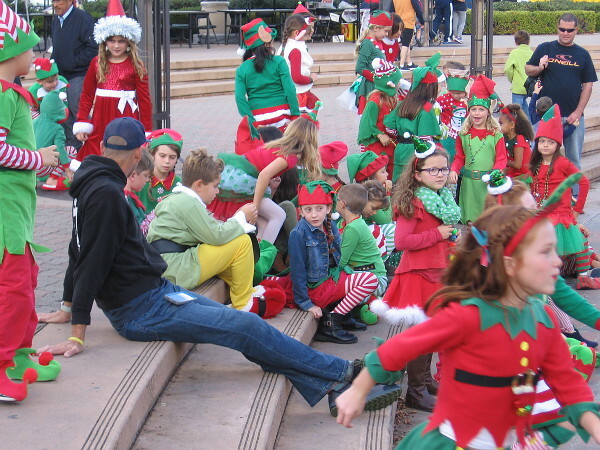 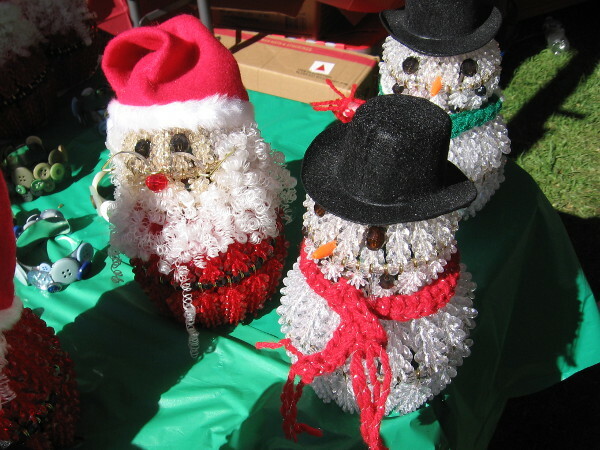 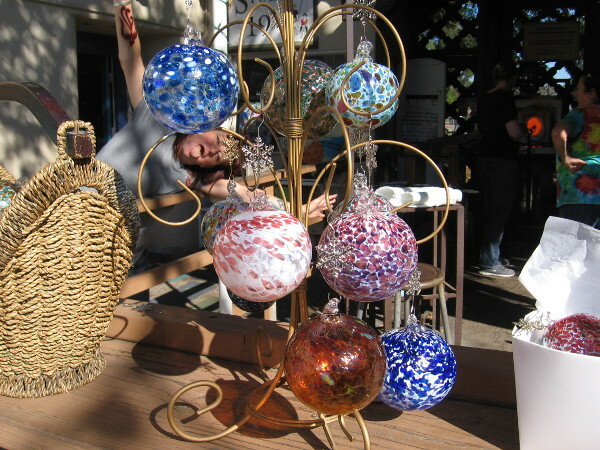 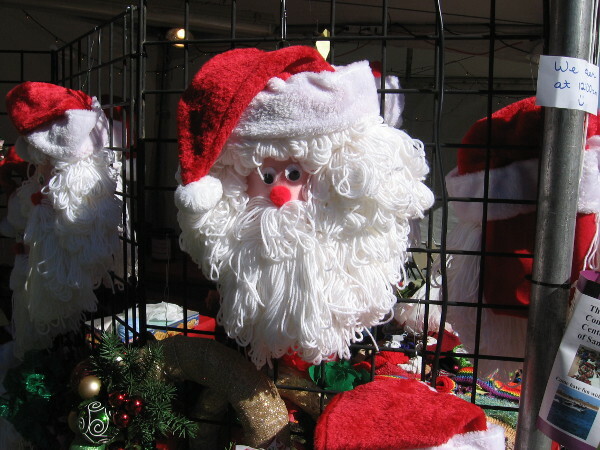 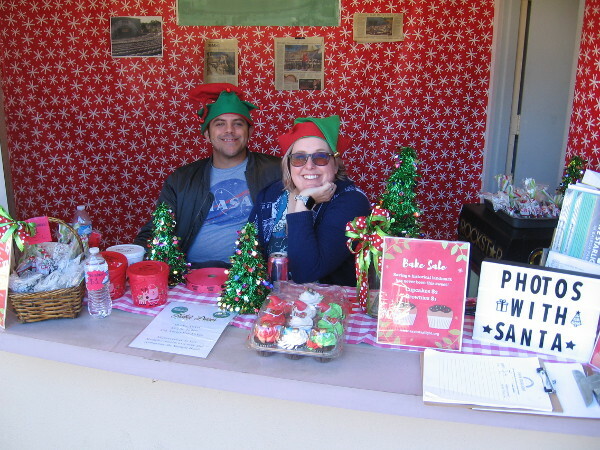 Dozens of vendors sell gifts throughout Balboa Park during the delightful holiday event. 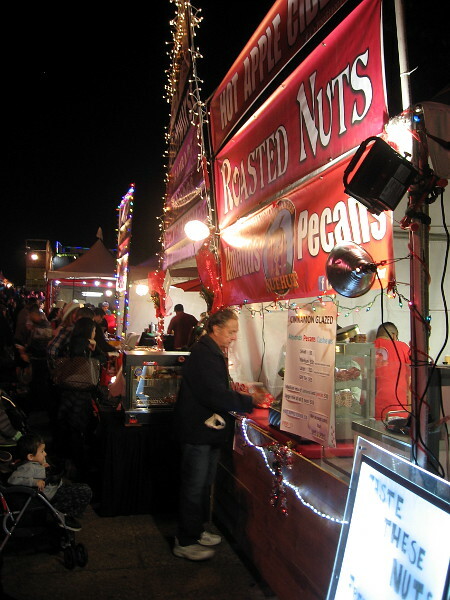 Roasted nuts are among the traditional holiday treats that visitors enjoy. 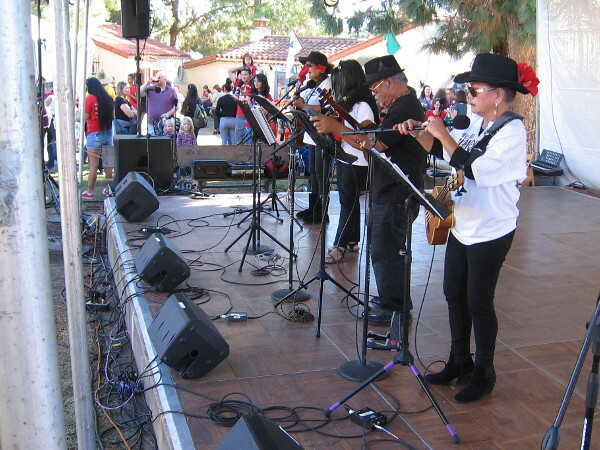 One of many youthful dance groups performs at the Casa del Prado. 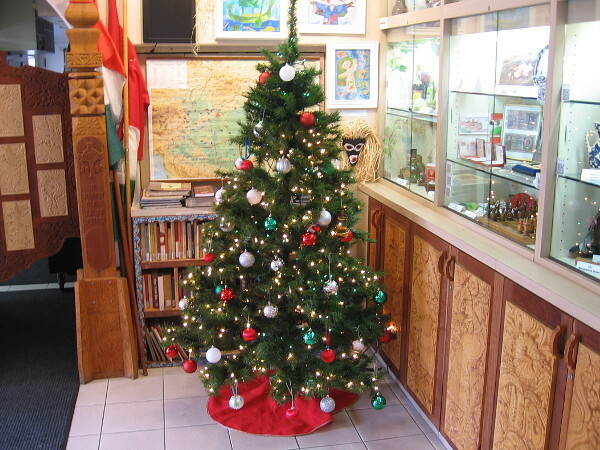 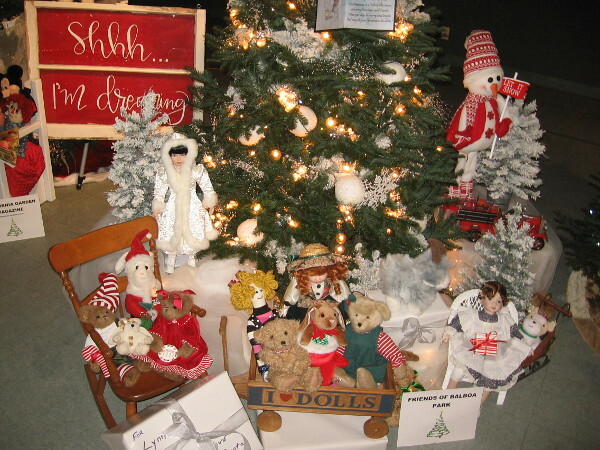 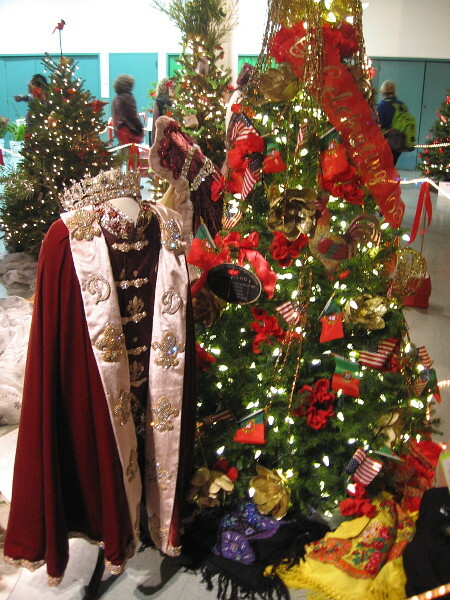 San Diego’s Portuguese community contributed a Christmas tree and royal robe to the December Nights Festival of Trees inside the Casa del Prado. 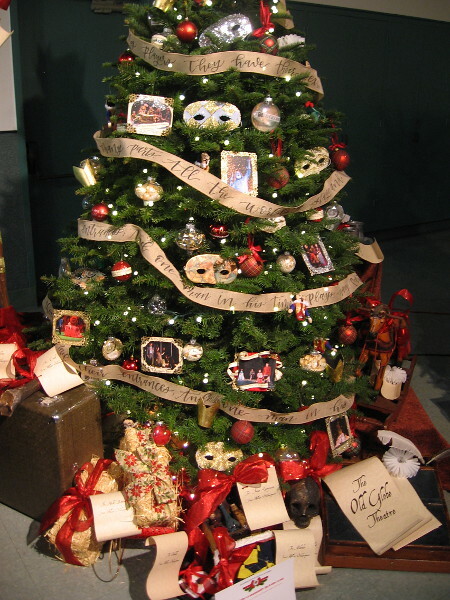 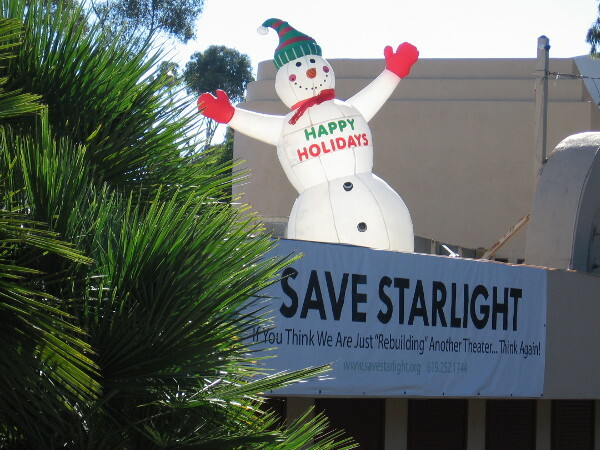 The Old Globe Theatre created this very stylish Christmas tree. 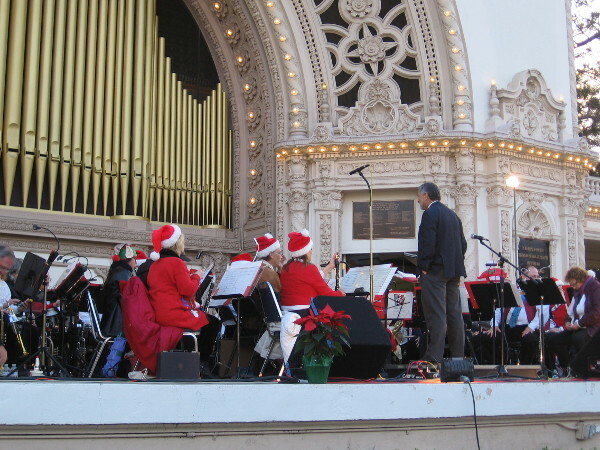 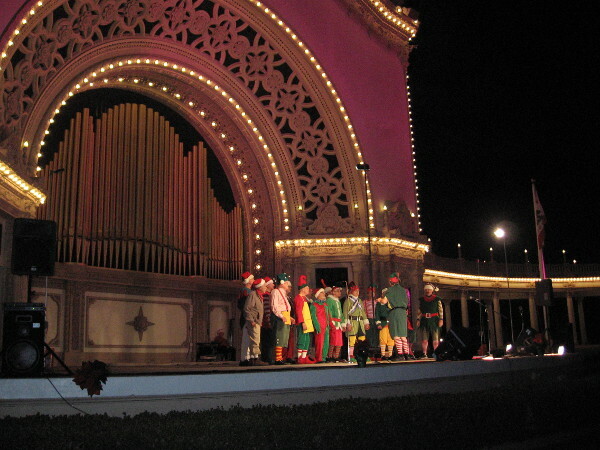 The center of December Nights is the Spreckels Organ Pavilion, where joyful entertainment continues into the night. 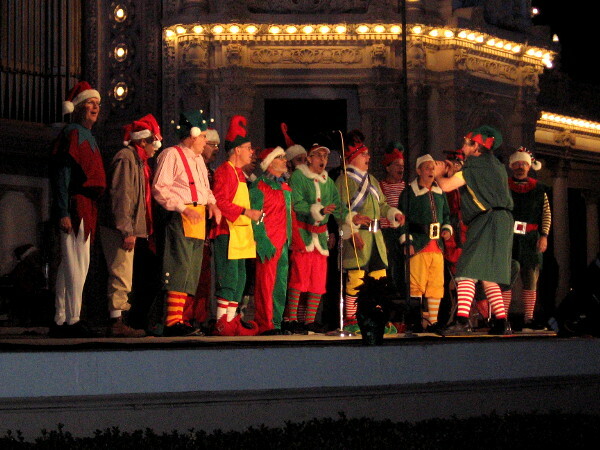 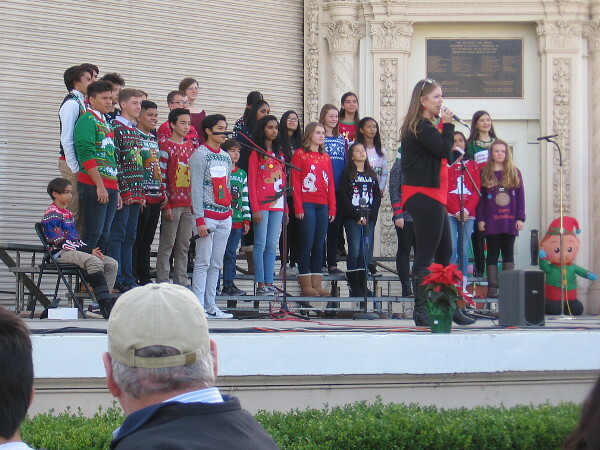 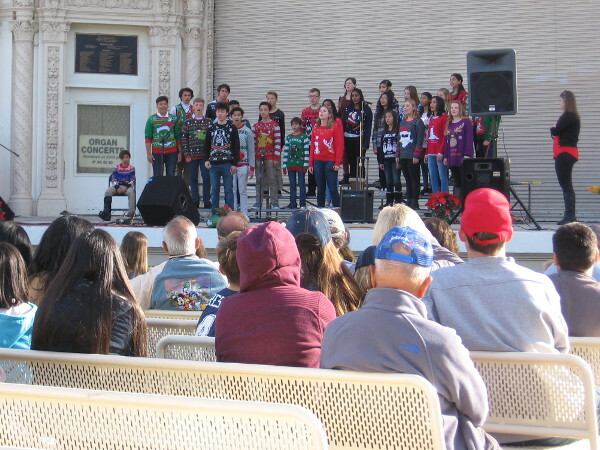 A choir performs holiday songs for a large December Nights crowd. 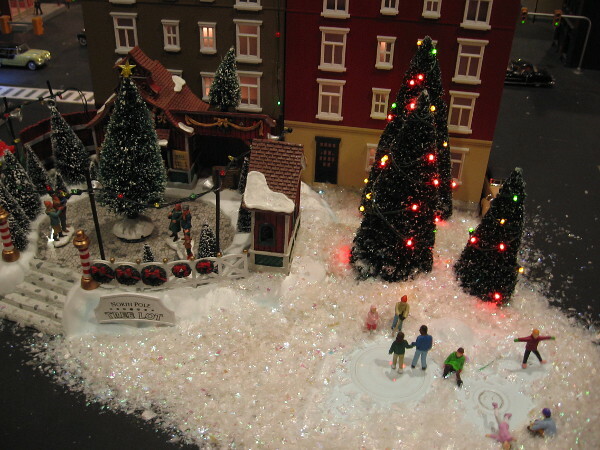 A scene of amazing beauty. 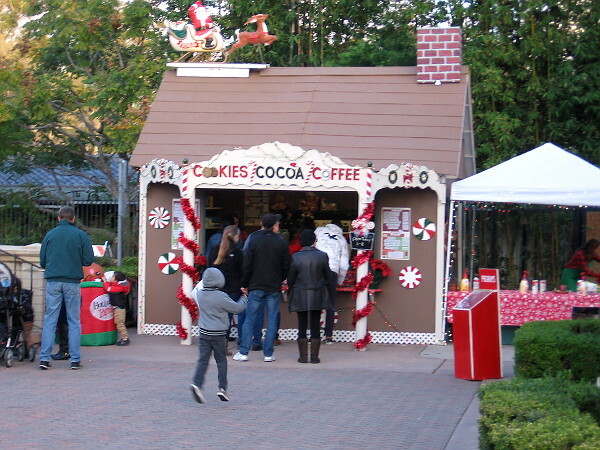 Getting something to eat or drink at the colorful Gingerbread House. 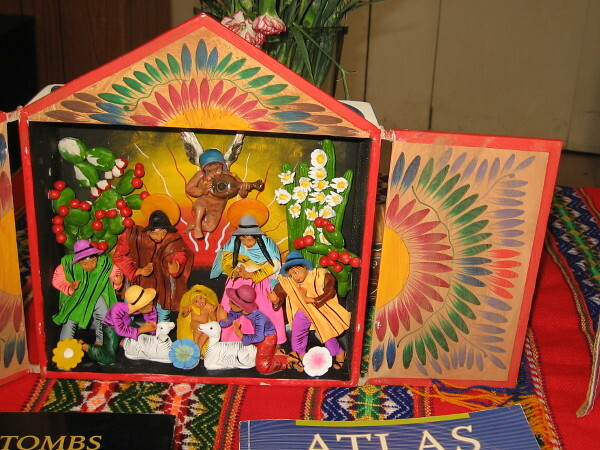 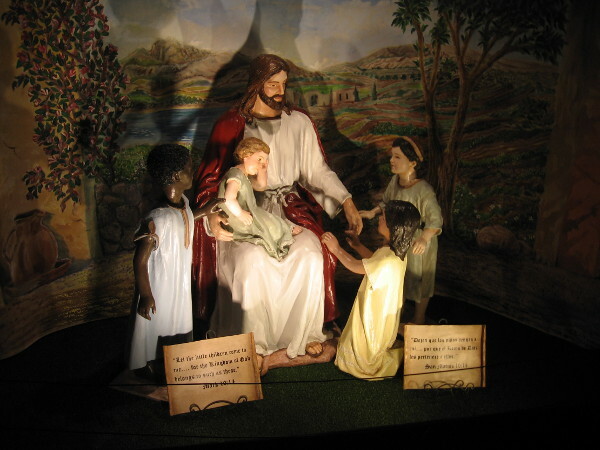 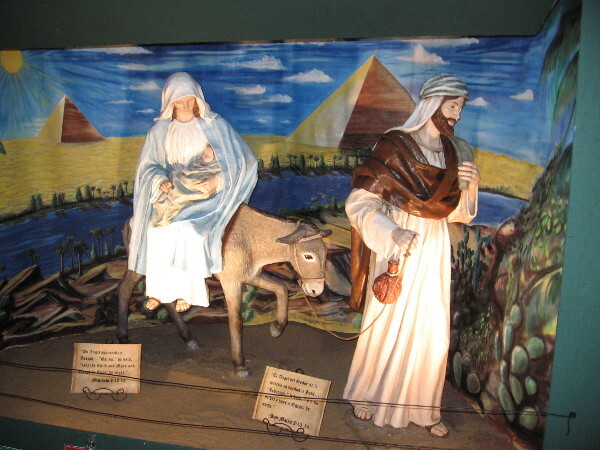 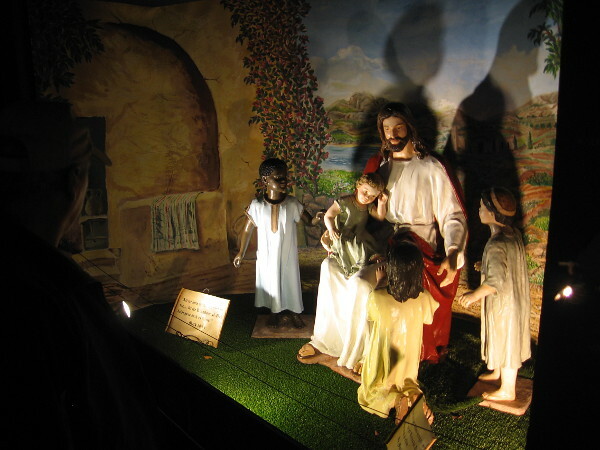 Scene of Jesus with children in the Nativity along the rear of the Spreckels Organ Pavilion. 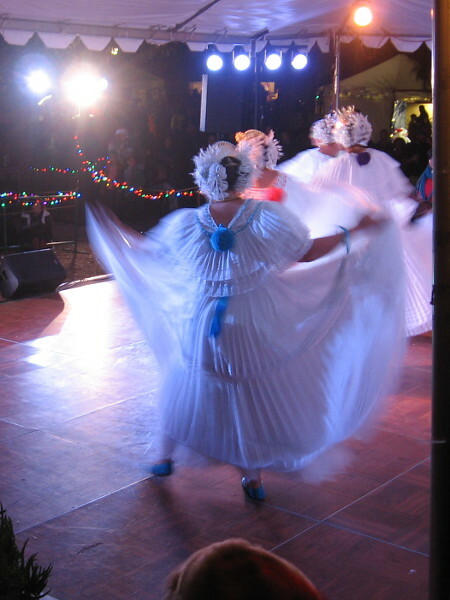 Graceful dancers perform at the International Cottages. 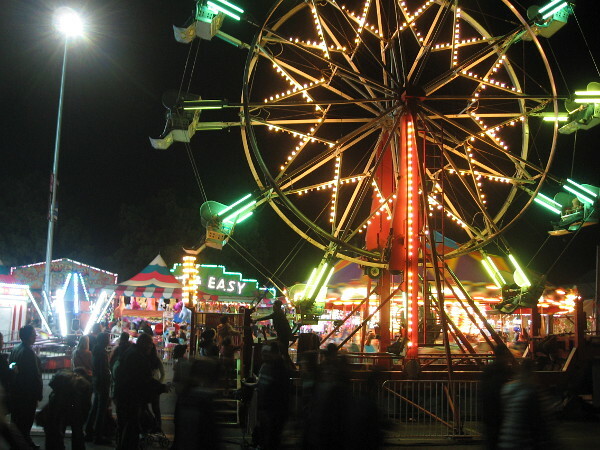 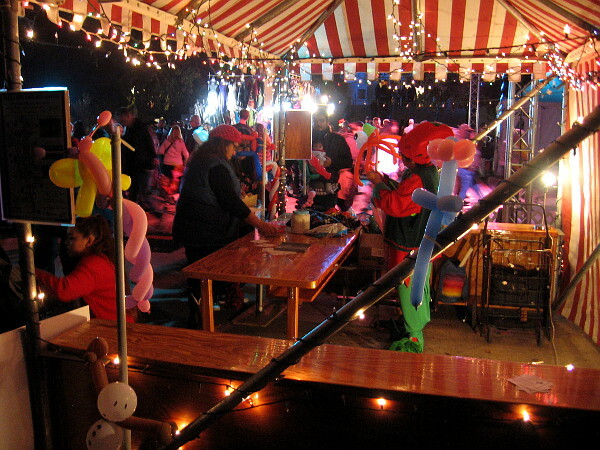 The fun zone in the Palisades area of Balboa Park features brightly lit rides for the kids. 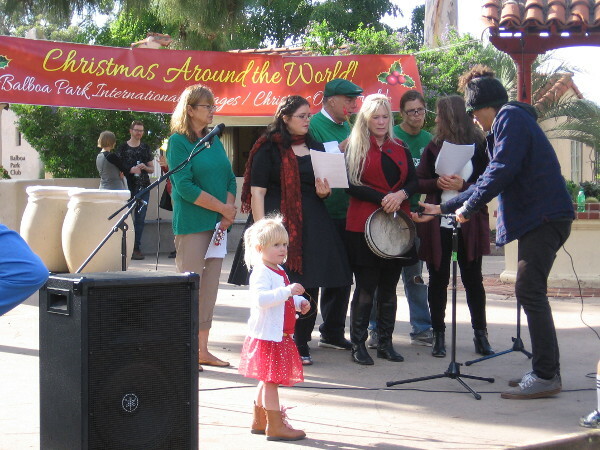 The very merry Christmas tree at the Old Globe draws the eyes of old and young alike. 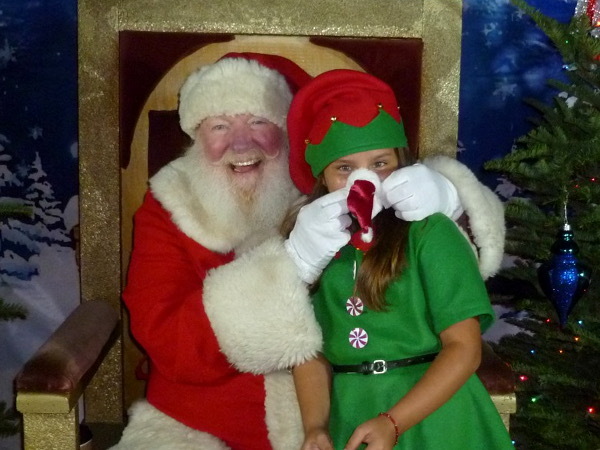 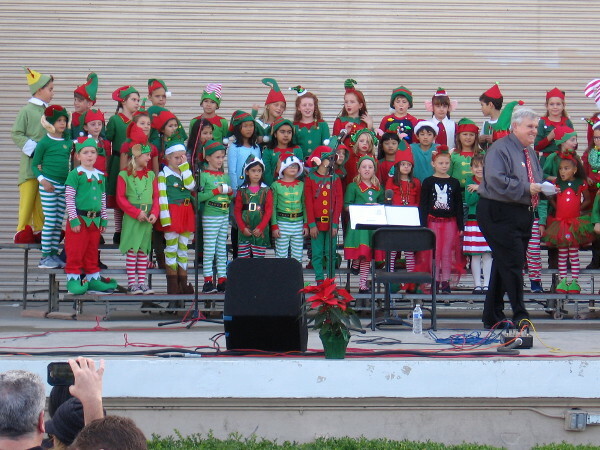 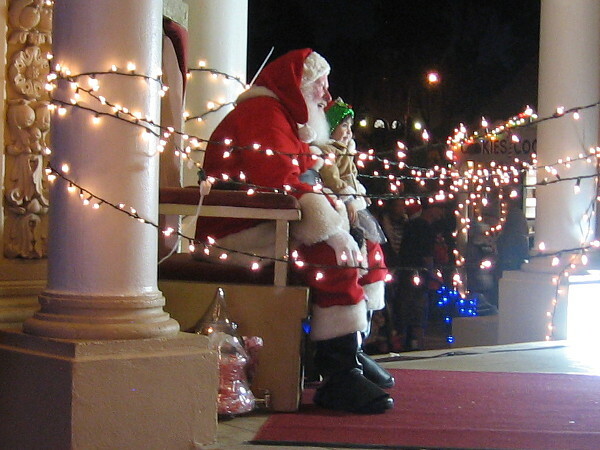 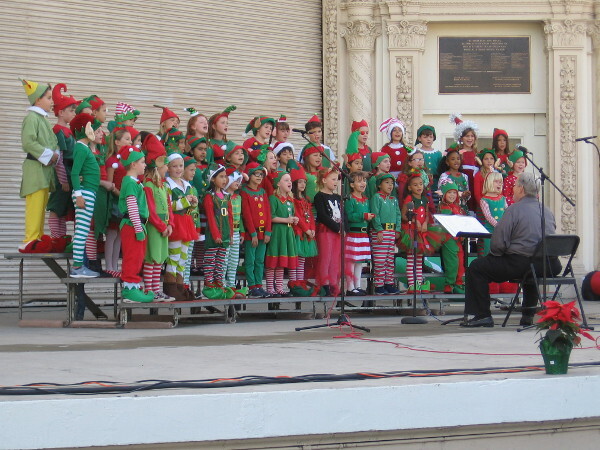 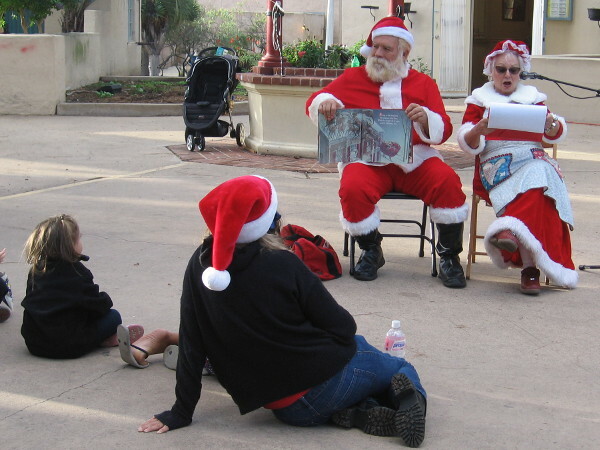 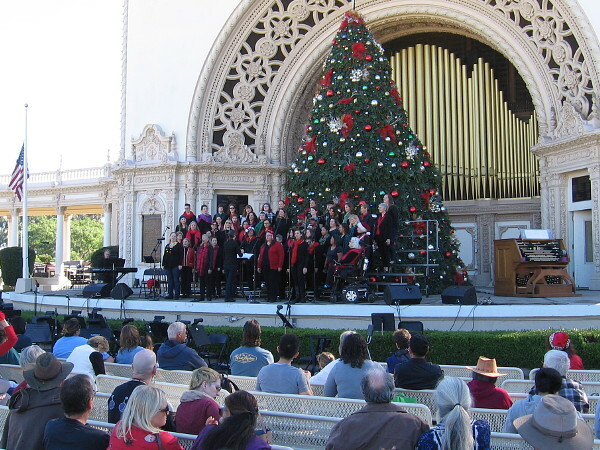 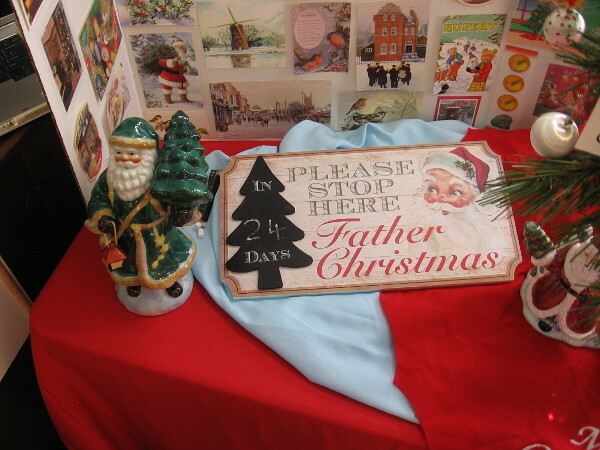 In the Spreckels Organ Pavilion, Santa Claus brings a child magic and joy. 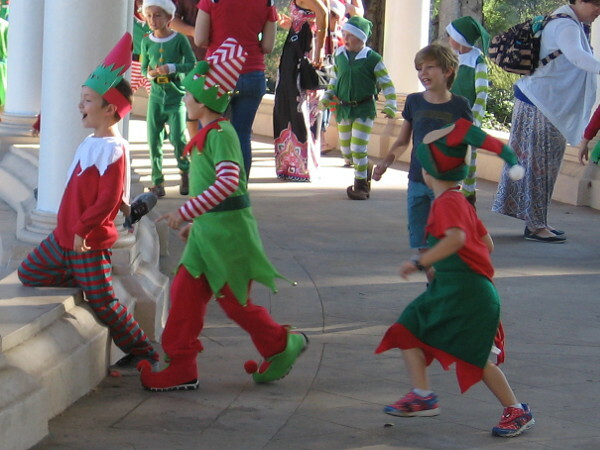 Posted on December 1, 2017 Tags balboa park, children, christmas, christmas trees, december nights, events, holidays, joy, light, magic, night, photography, santa claus, spreckels organ5 Comments on Holiday lights shine brightly at December Nights. 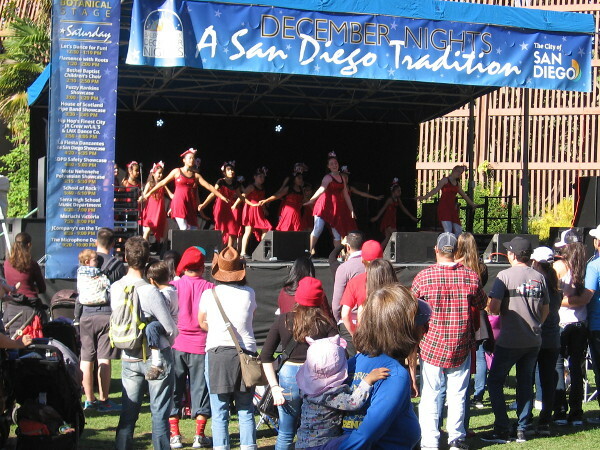 Posted on December 1, 2017 Tags balboa park, christmas, december nights, events, family, festivals, fun, happy, holidays, joy, photography, san diego, santa claus, smileLeave a comment on Four years of December Nights memories.